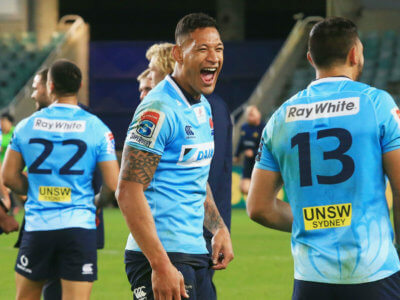 Waratahs full-back Israel Folau reached the 50-try mark in Super Rugby in a long-awaited Australian win over New Zealand opposition. 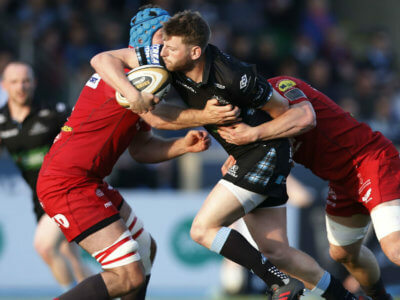 Glasgow Warriors failed to make the most of home advantage as Scarlets moved one win away from retaining their league title. 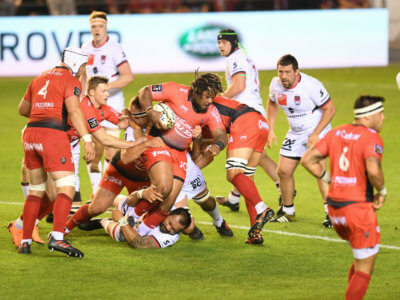 The Reds showed a vast improvement, but came up short against the high-flying Hurricanes in Super Rugby. 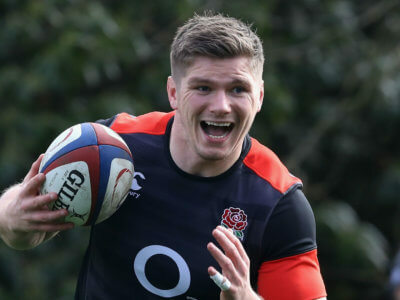 Owen Farrell can put his own stamp on the England squad as captain, says head coach Eddie Jones. 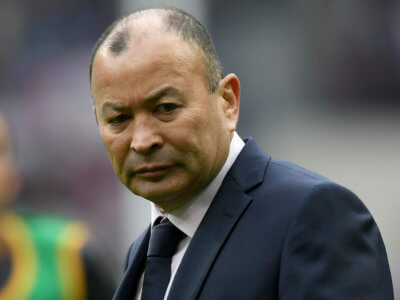 Eddie Jones believes England can make history by winning their Test series in South Africa. 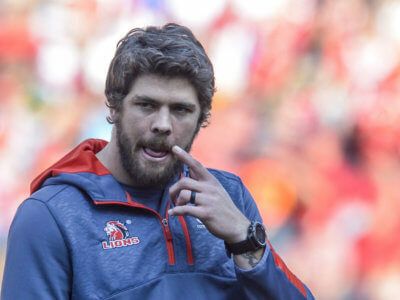 Warren Whiteley's hopes of captaining the Springboks against Wales and England have been hit by a delay in his comeback from injury. 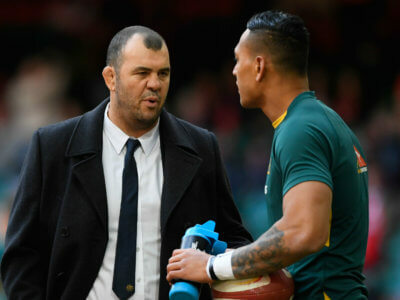 Youngsters should look for alternative role models if they do not agree with Israel Folau's views on homosexuality, says Michael Cheika. 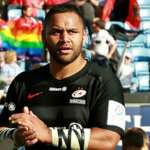 Wales made changes to their squad for upcoming Tests, including adding uncapped pair Ashton Hewitt and Aaron Wainwright. Gloucester fans with a tattoo bearing the club's old logo have been given the opportunity to take advantage of an unusual offer.